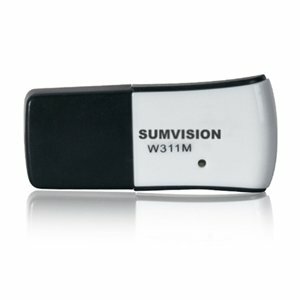 The Sumvision W311M is a 802.11n compliant wireless nano USB Adapter that provides up to 4x faster wireless speeds and 3x better wireless reception over 802.11g products while staying backward compatible with 802.11g/b devices. The W311M connects your desktop or notebook computer with an available USB port to your wireless network for Internet access and file sharing. Desktop users can easily add wireless connectivity without having to open the PC case. Laptop users can easily upgrade to the latest 802.11n and get better range. 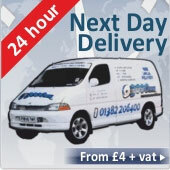 Supports WPS encryption method to facilitate wireless encryption and secure network. 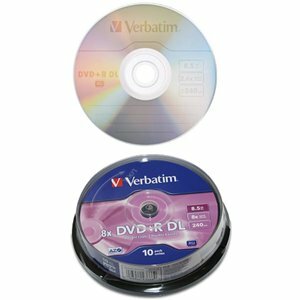 Compatible with Windows 7, Vista, Windows XP, Windows 2000, Linux, MAC OS, etc. Operating Temperature 0? ~ 45?